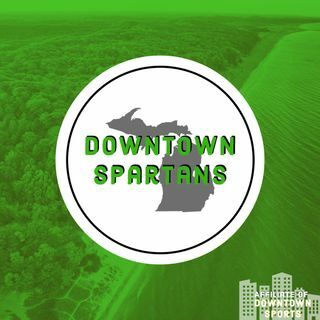 In the first episode of Downtown Spartans we introduce the show and talk about MSU hoops going into the Big Ten Tournament. Great first pod man. Looking forward to the next one.